Boutique Sprinkles BLOG: It's Monday again! How was your Monday?? It's not over yet! 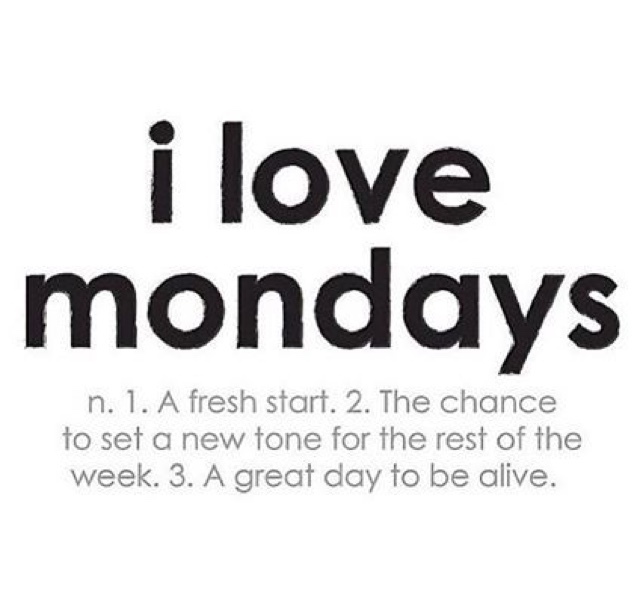 There still time to make Monday great!